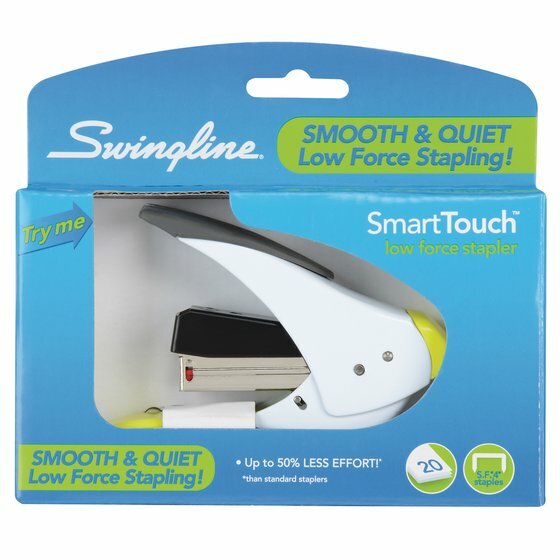 The SmartTouch Grip is the perfect size for handheld use. 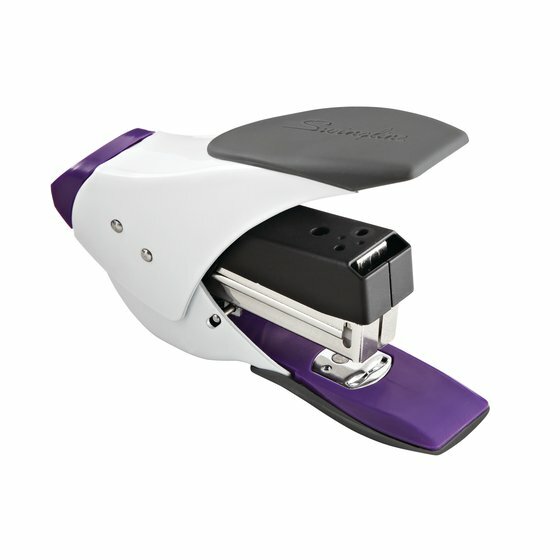 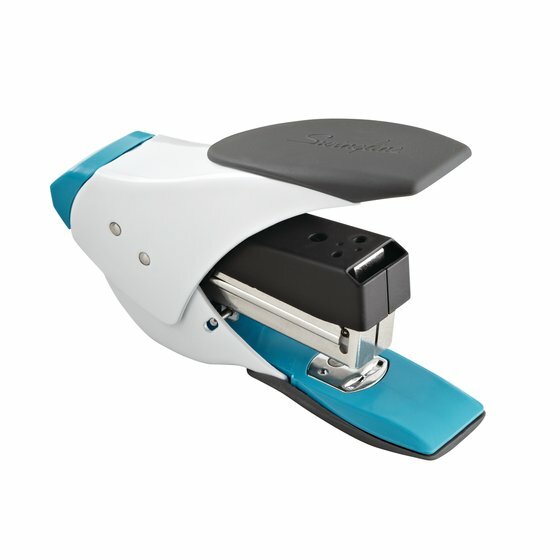 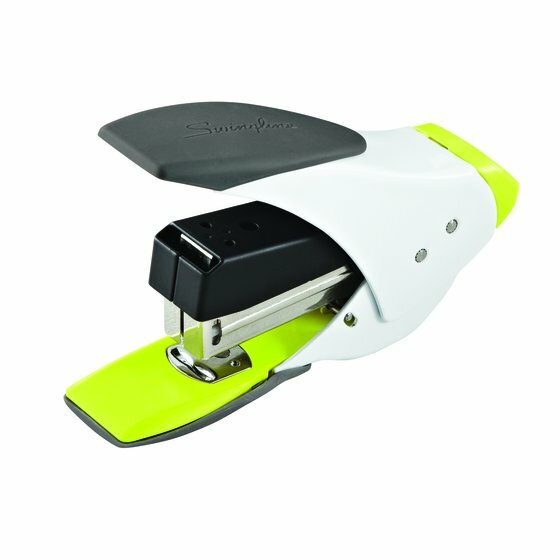 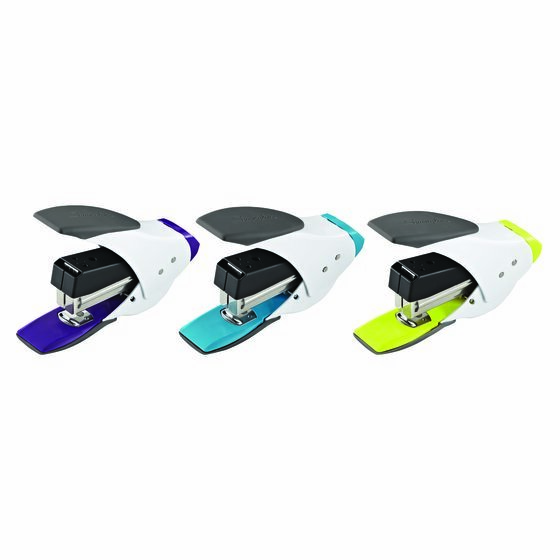 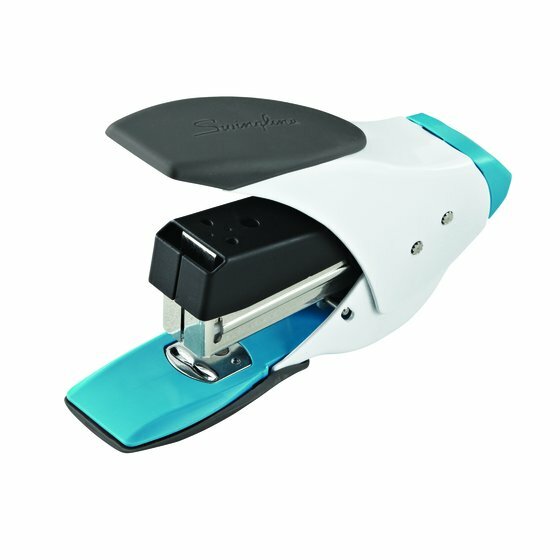 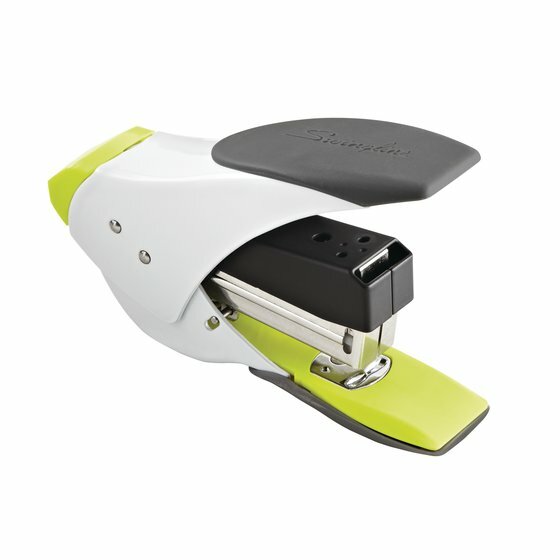 It delivers smooth and quiet stapling of as many as 20 sheets. 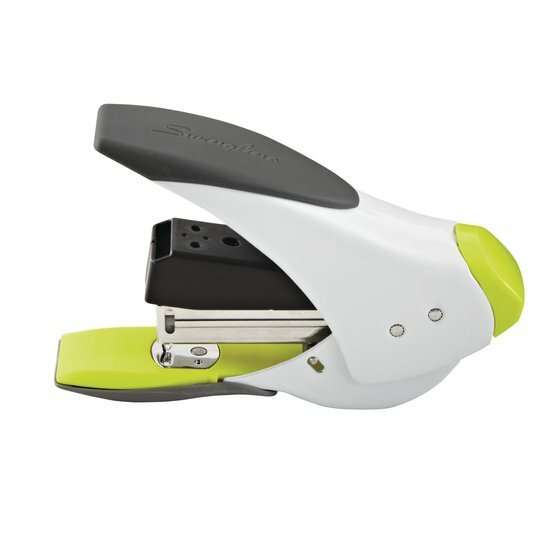 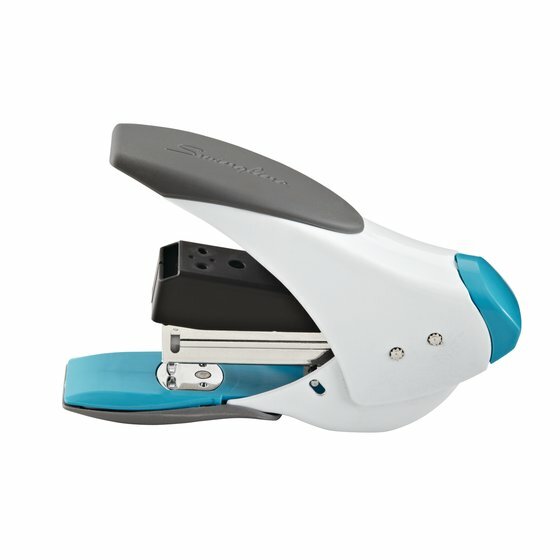 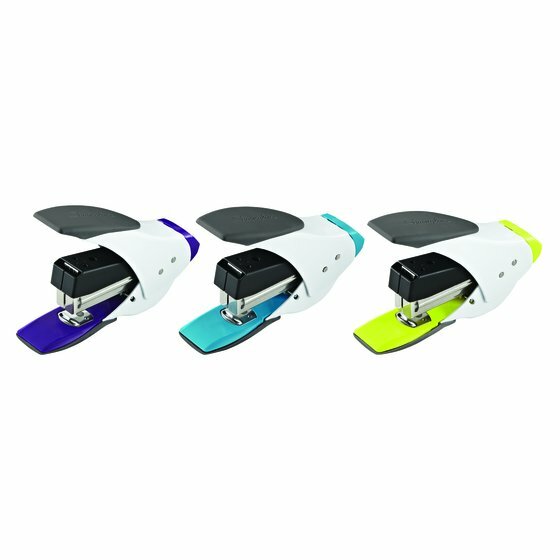 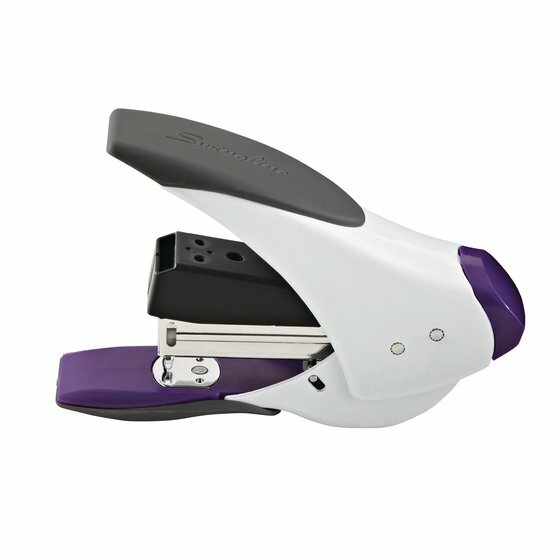 Sleek and stylish with a reduced effort design, it takes less effort to staple with this stapler compared to a traditional desktop model. 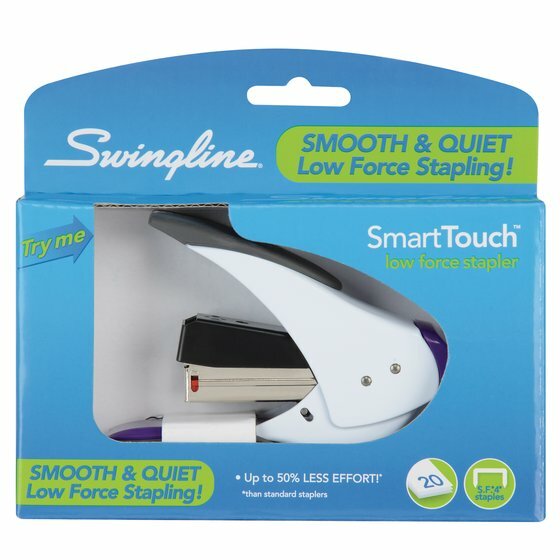 SmartTouch is the Smart Choice. 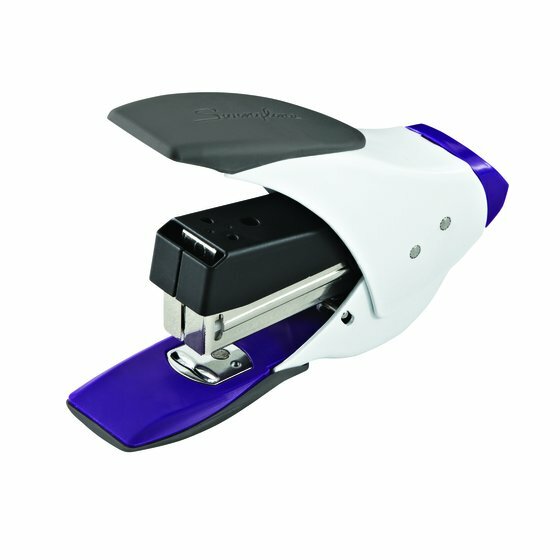 Staples up to 20 sheets with standard staples. 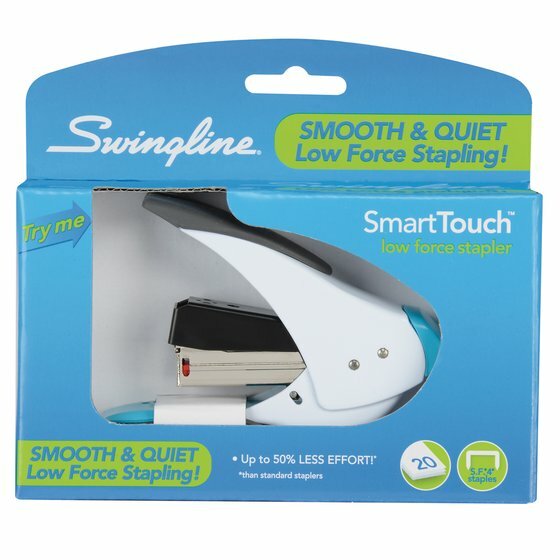 Quarter strip size holds 50 staples.